1000 Styrofoam cups. 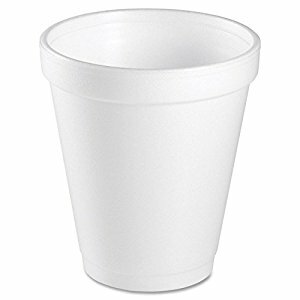 We have access to many other styles and sizes of cups and lids, but we stock the favorite! Each case has 40 sleeves of 25 cups.